Majdi, who was 6, lived through two Gazan wars, though his old family house was toppled by bulldozers in the 2014 fighting with Israel. But the day after he ended kindergarten last year, he caught his hula hoop in a metal door in the trailer. The door was heavy, the frame shoddy. It fell on him and crushed his skull, killing him. So it is in Gaza, outwardly rebuilding and moving on from war, inwardly far from recovered. Gaza seems at a loss for what might be next. 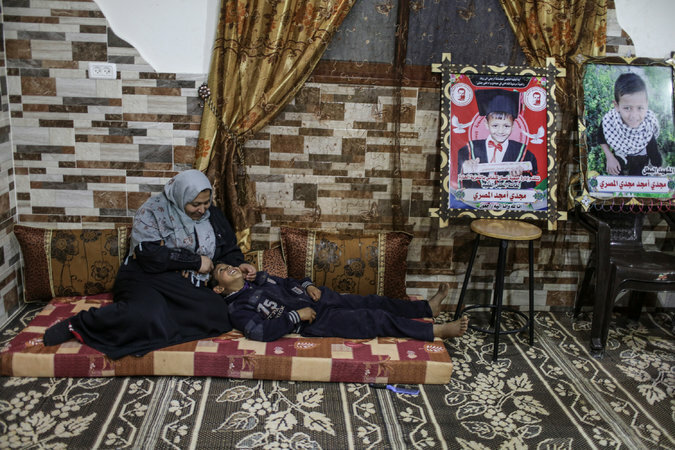 After so many years of isolation, residents of Gaza find themselves ever further from Palestinians in the West Bank, their future clouded by rising doubts that they could ever unite and work toward a lasting peace. 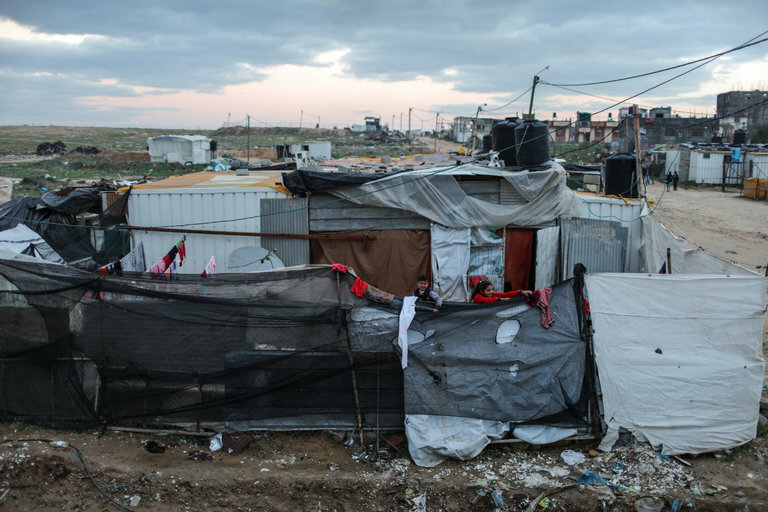 Two million tons of rubble have been cleared — about a ton for each person who lives in this cramped coastal strip. Two-thirds of the 160,000 damaged homes have been rebuilt, as have half of the 11,000 that were destroyed. Roads are better, travel faster. 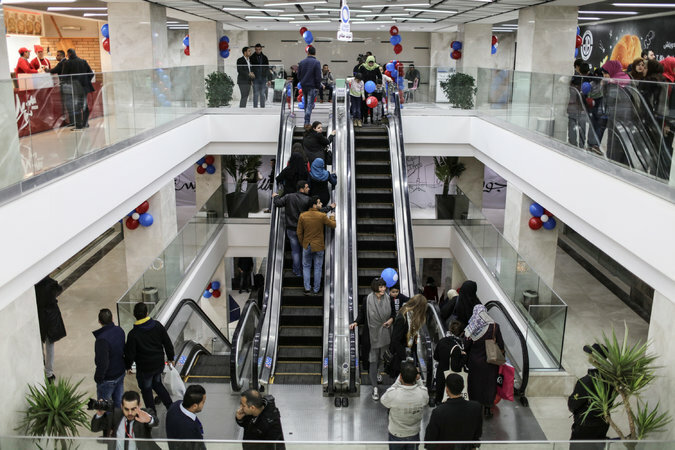 People gawk at their first real mall, with a food court and 12 escalators, both rarities in Gaza. Majd Al Waheidi contributed reporting.